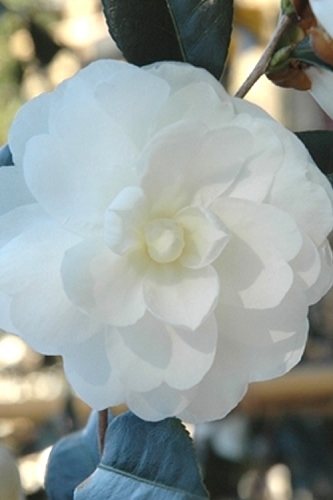 TEST ITEM 3DCART SUPPORT TEAM!!! 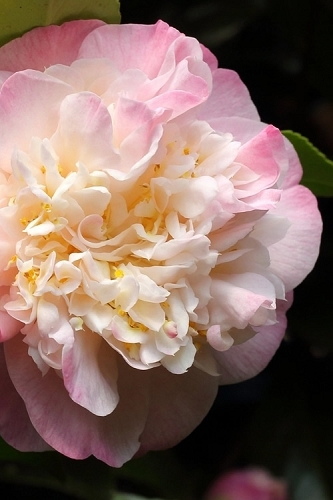 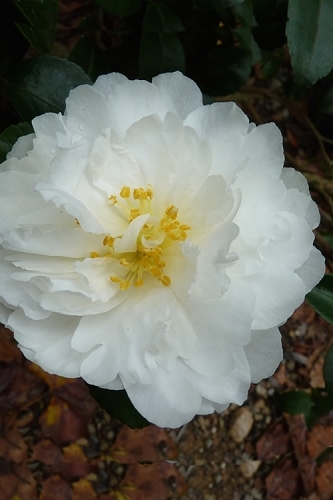 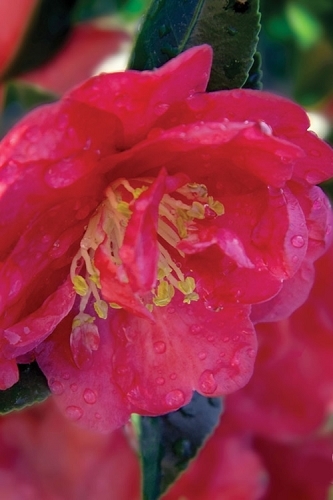 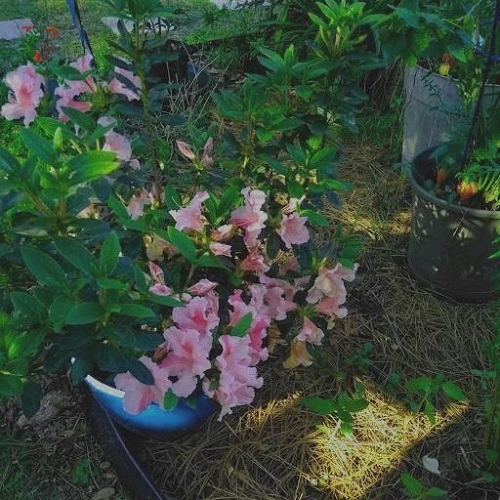 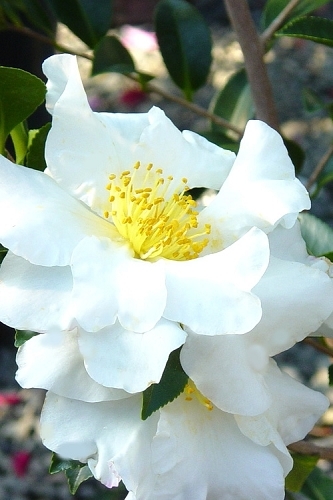 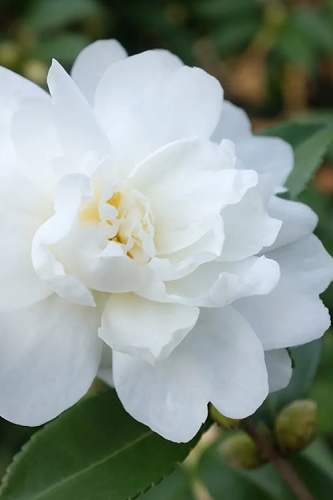 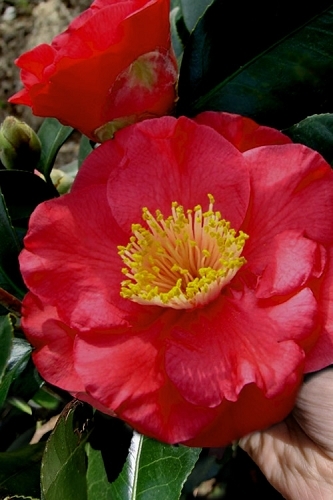 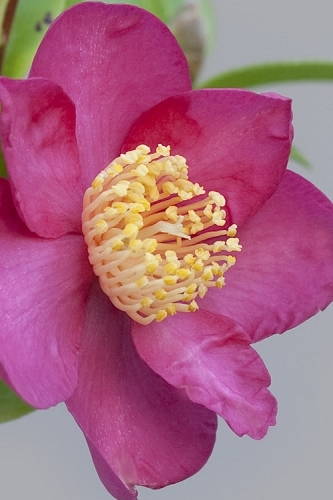 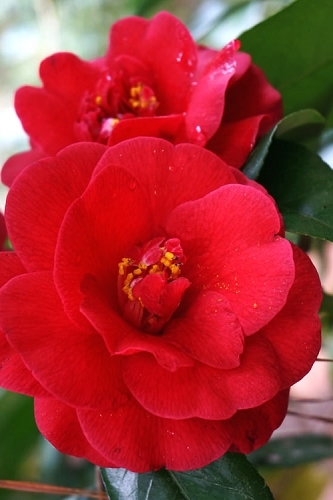 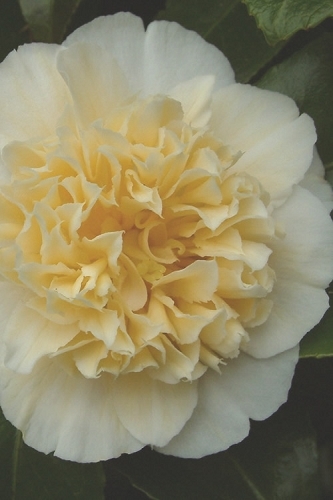 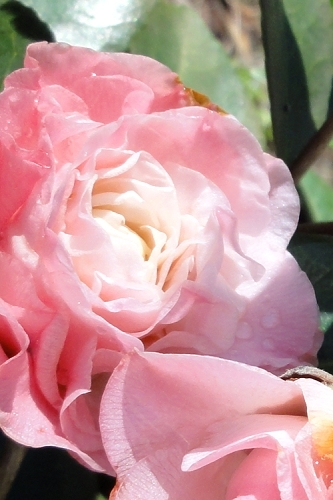 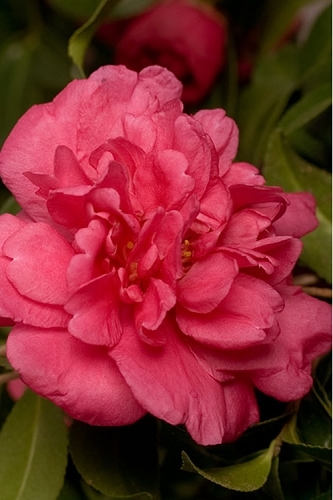 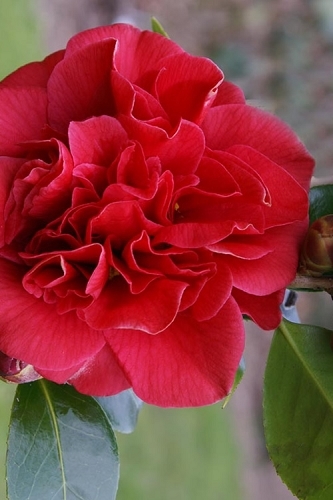 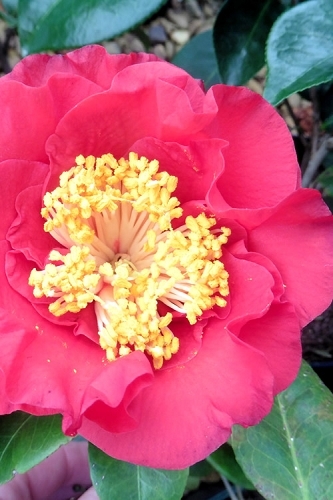 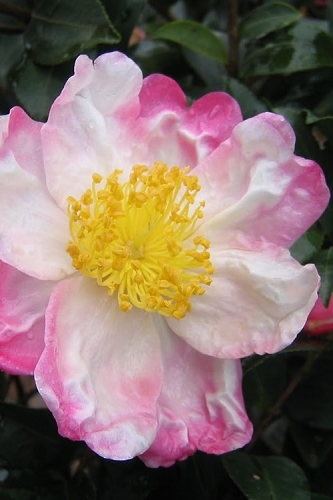 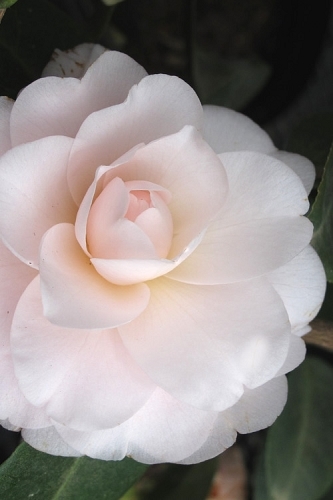 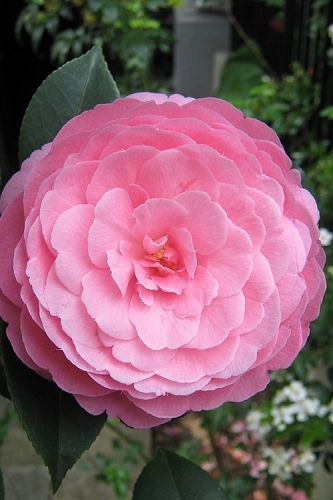 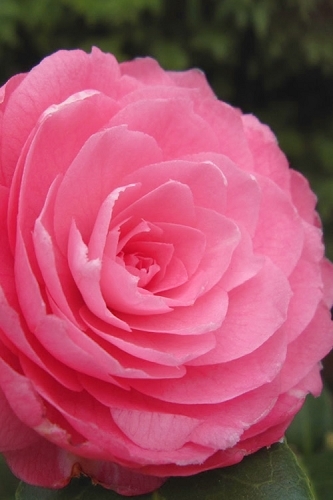 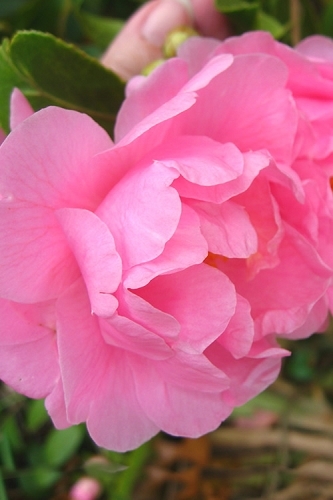 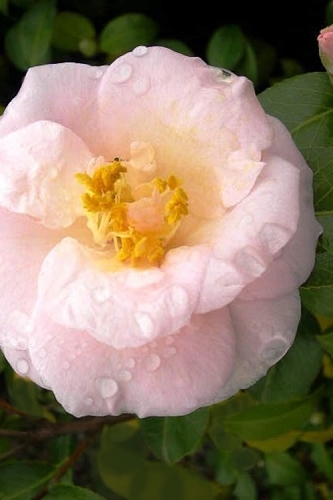 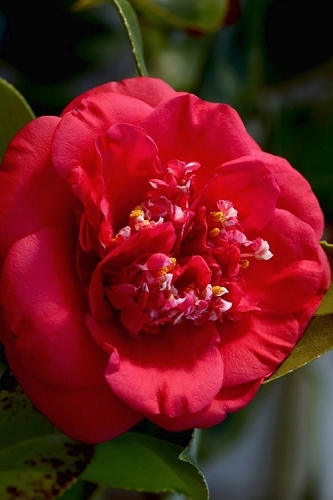 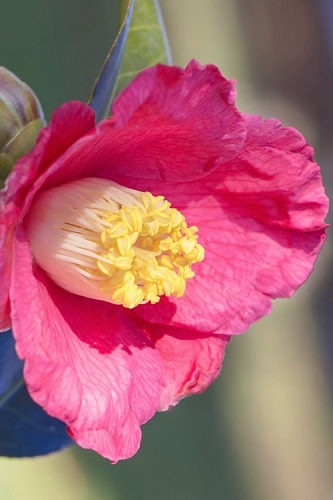 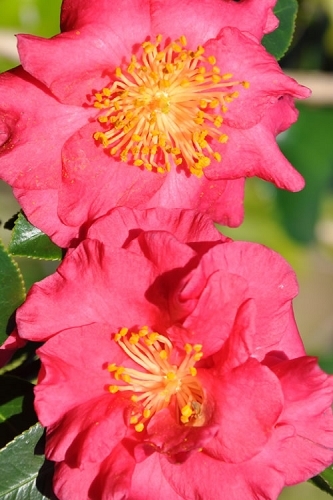 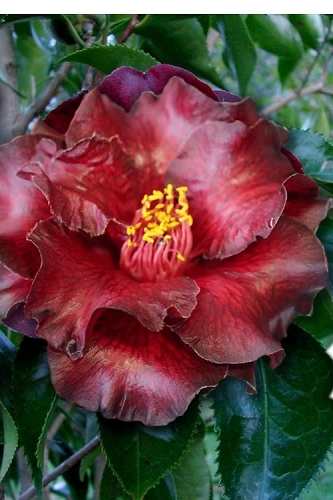 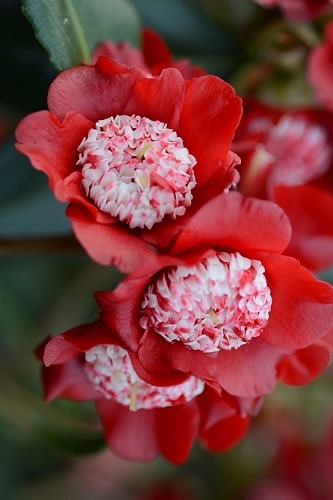 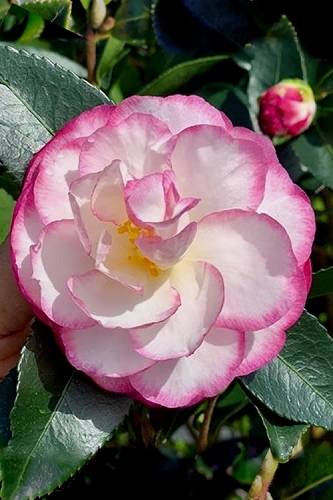 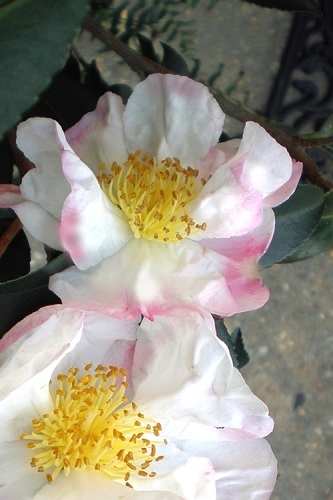 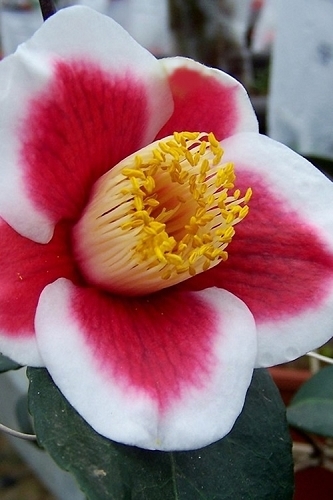 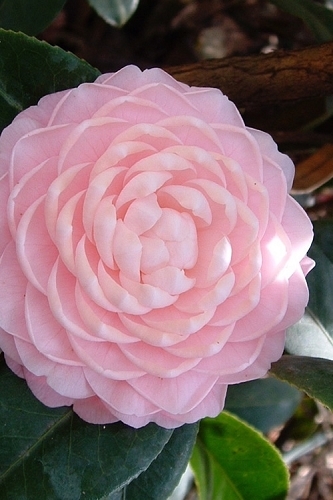 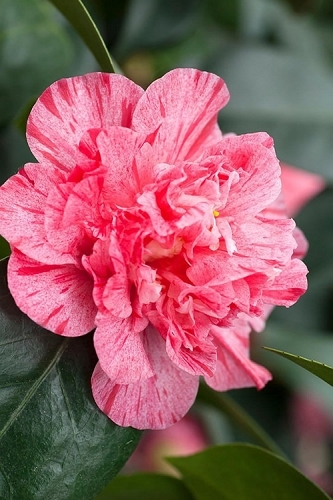 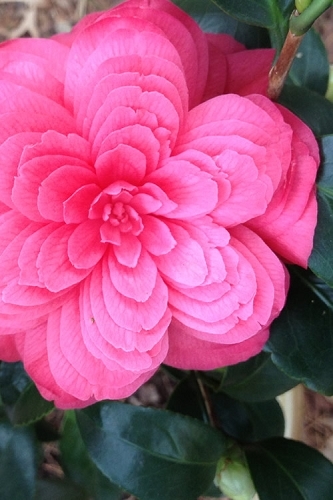 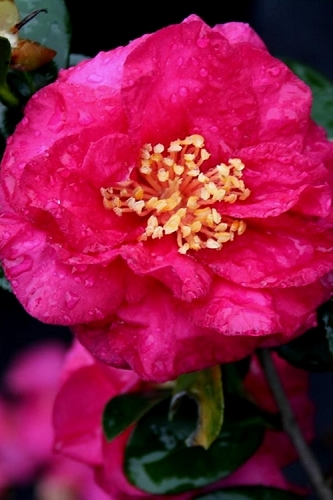 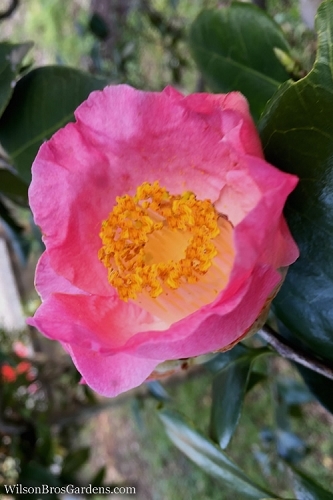 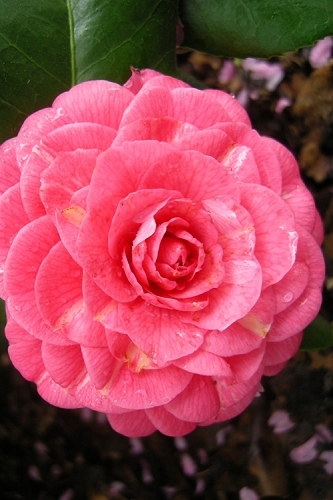 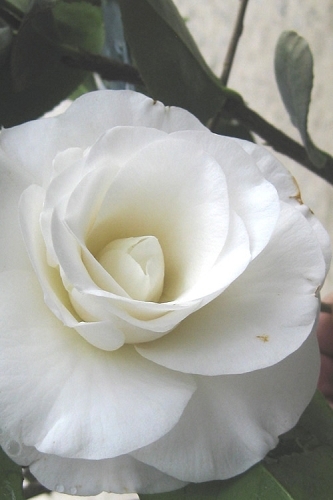 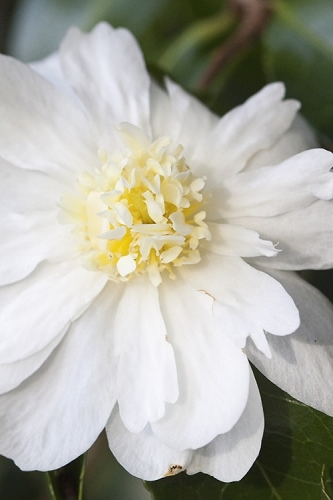 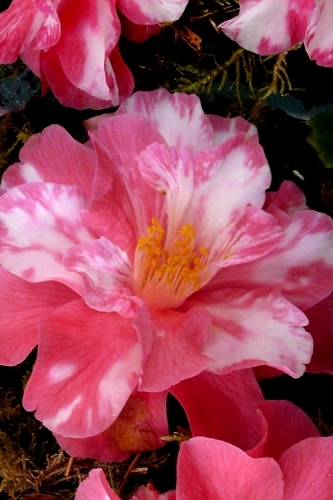 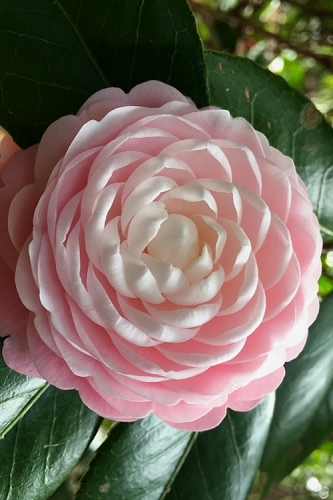 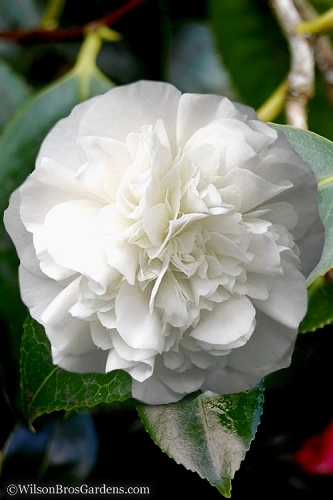 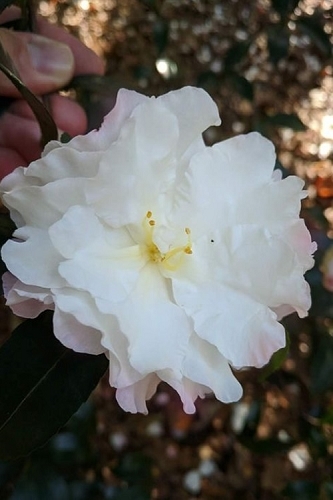 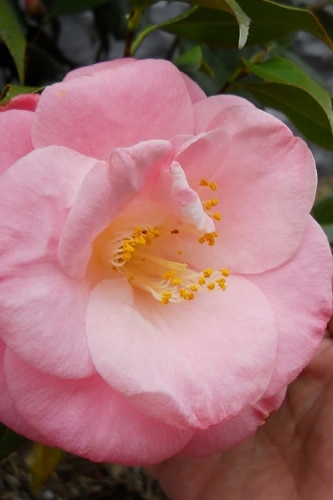 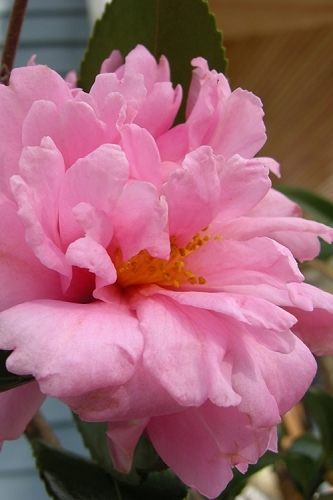 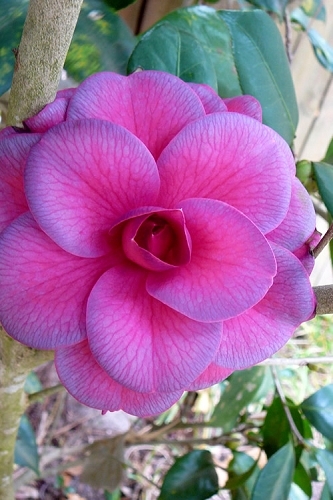 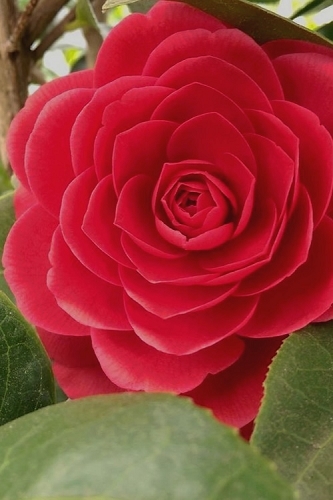 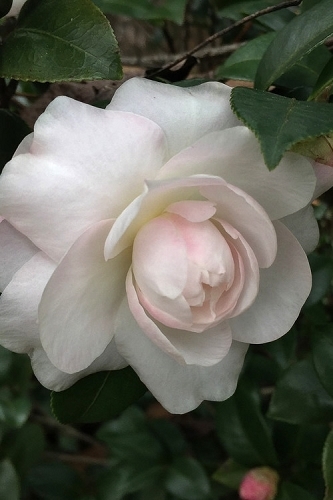 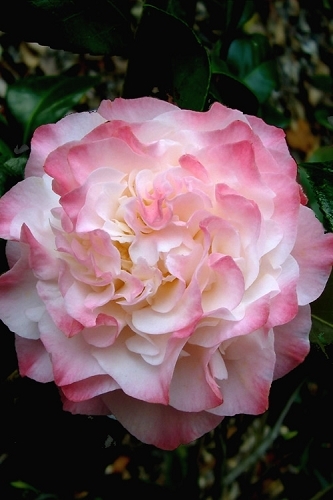 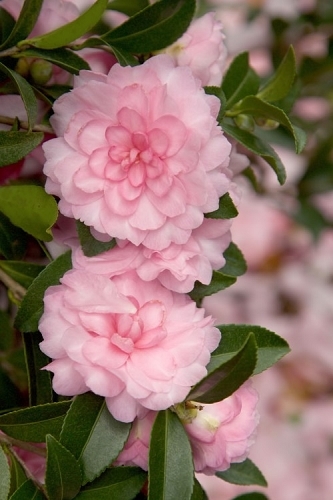 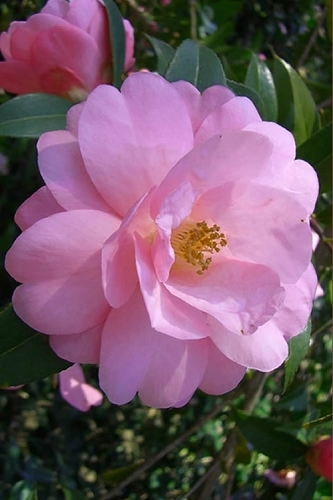 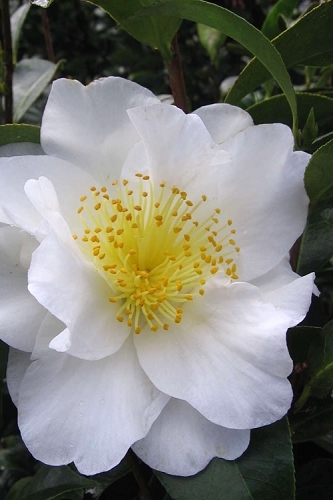 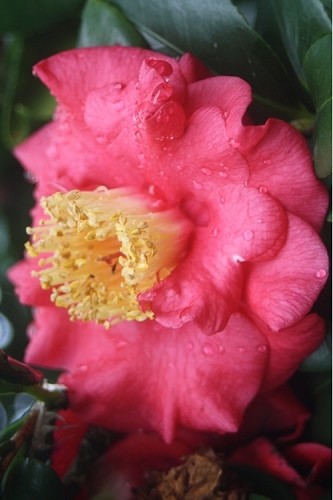 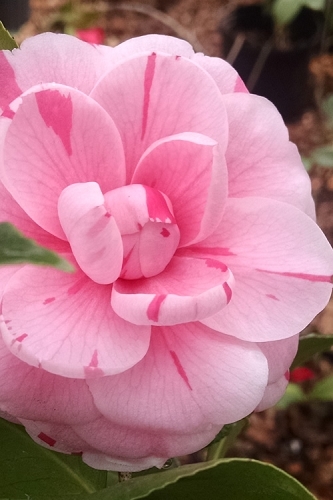 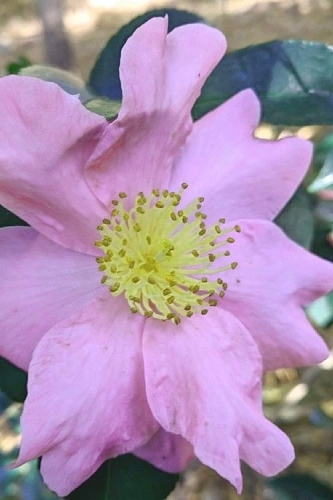 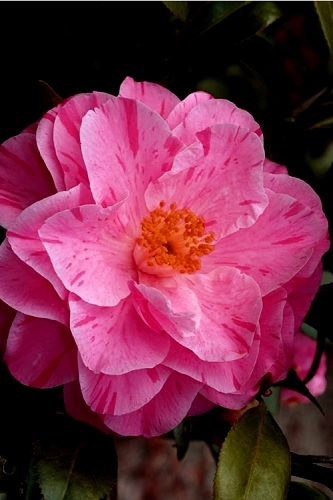 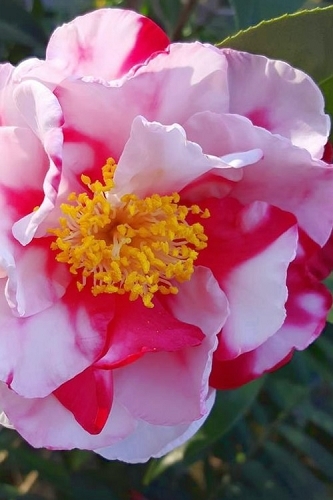 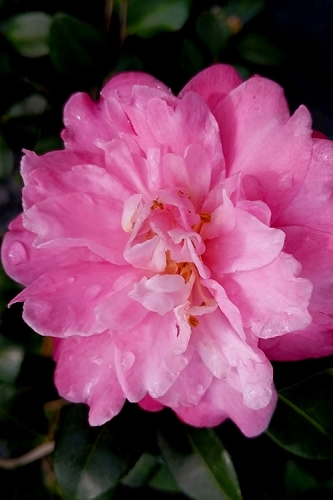 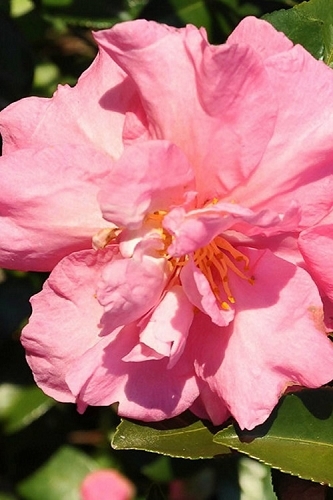 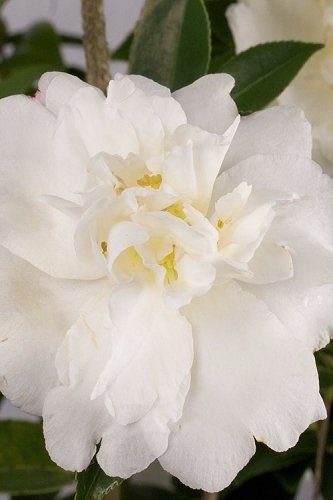 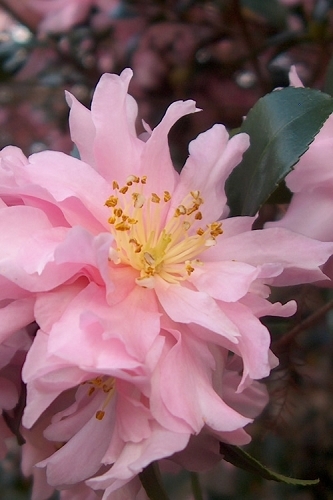 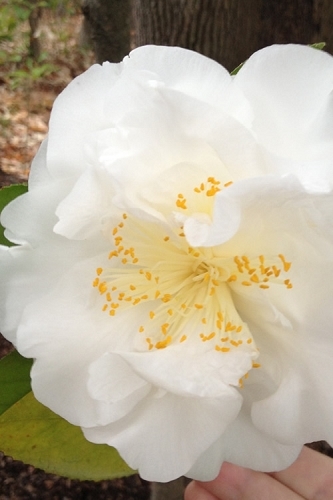 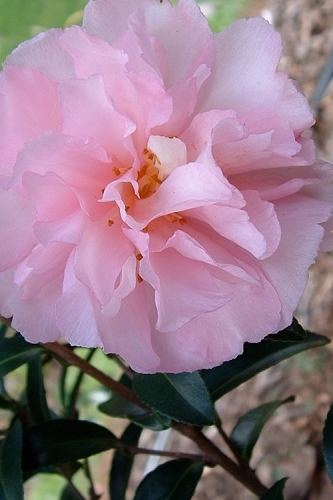 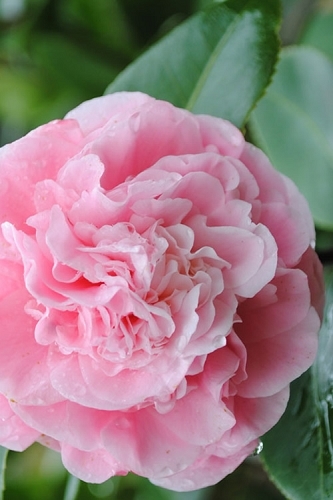 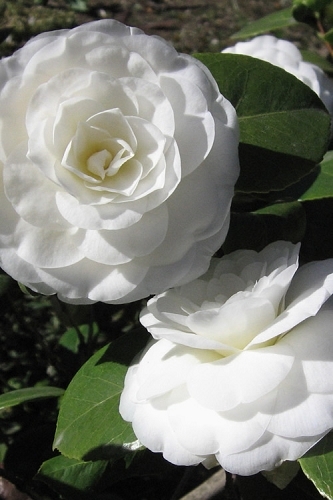 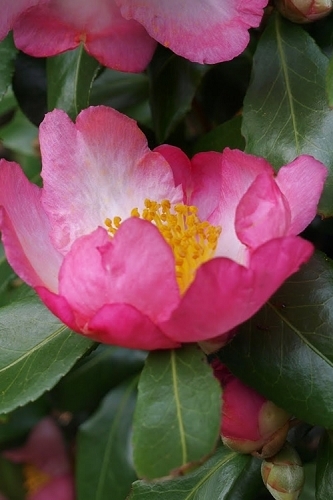 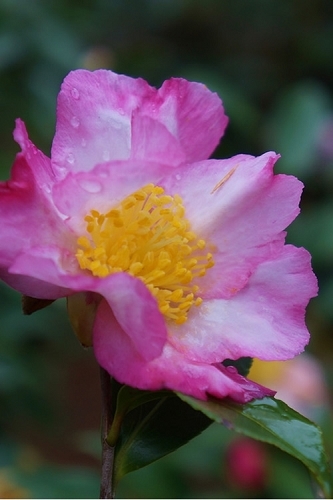 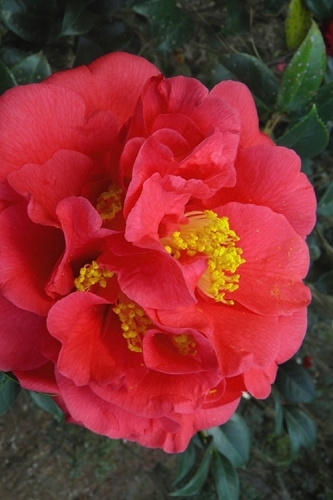 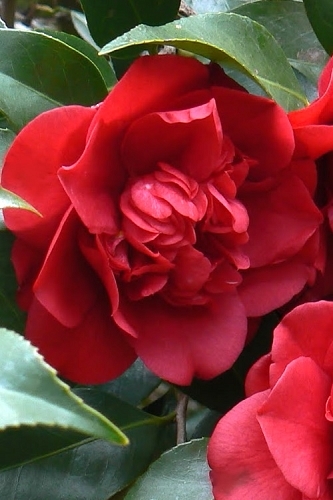 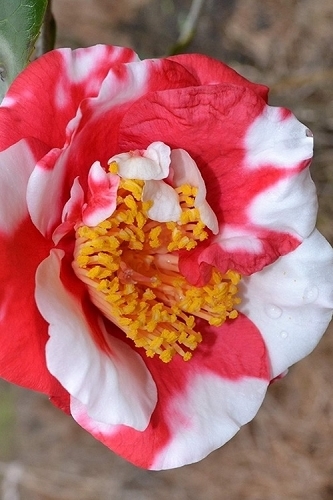 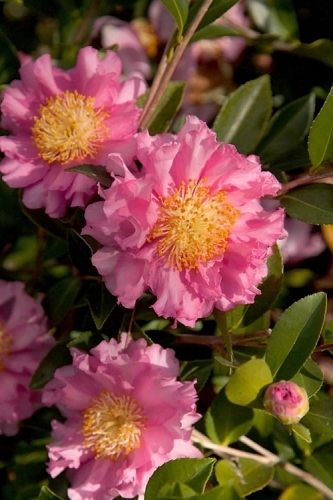 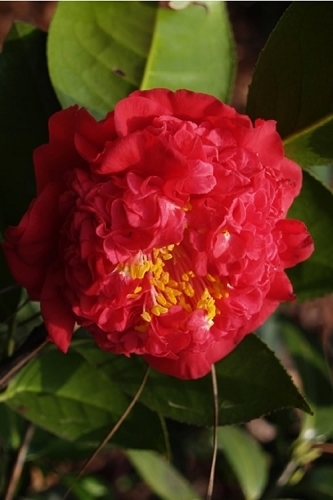 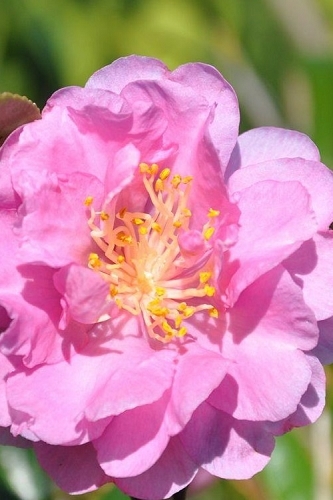 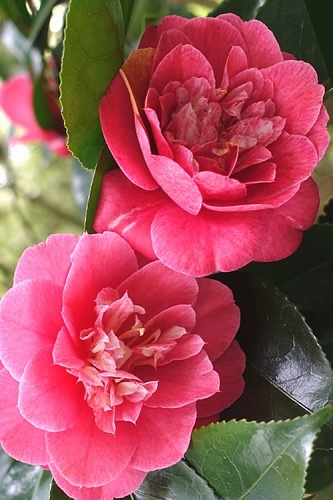 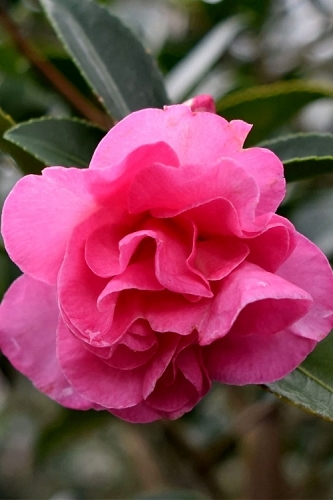 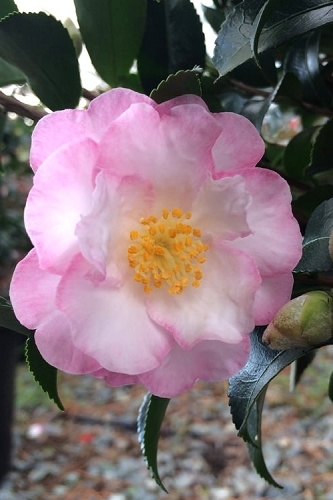 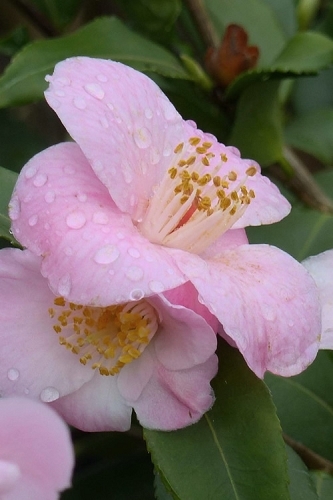 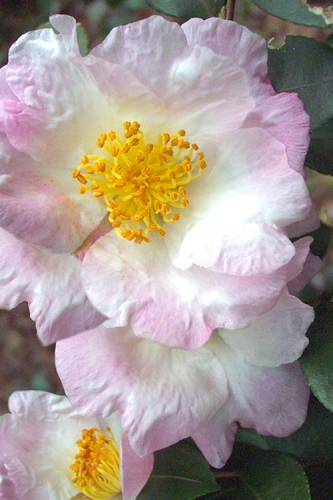 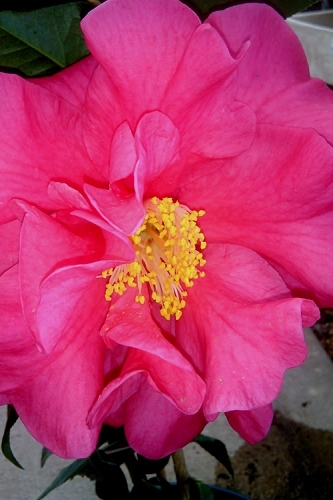 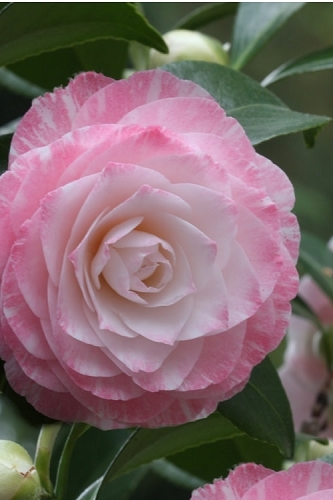 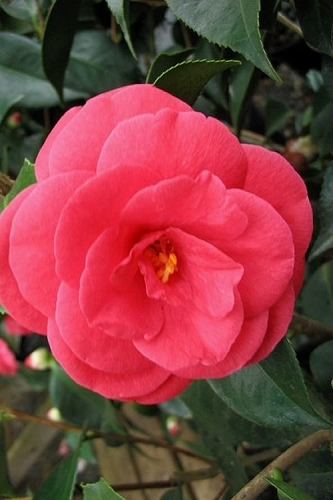 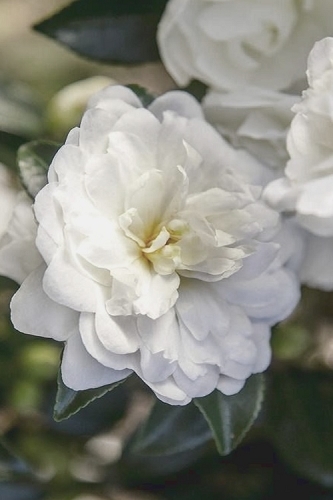 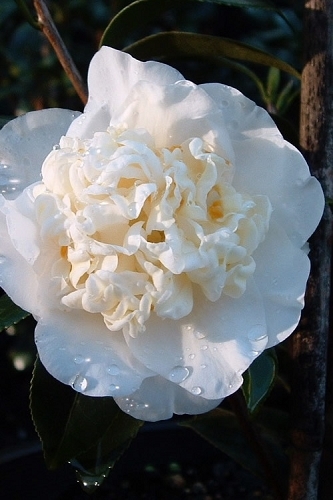 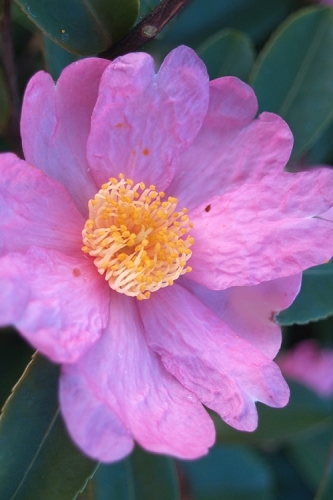 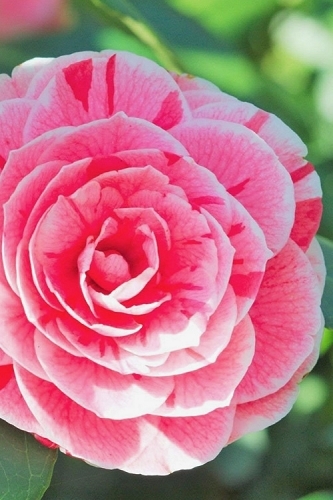 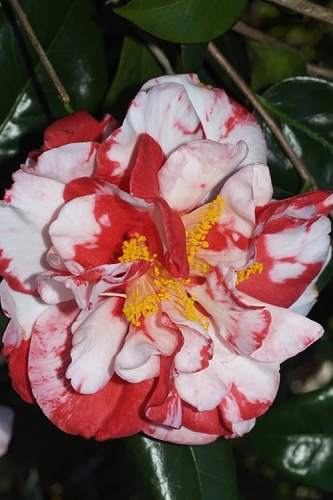 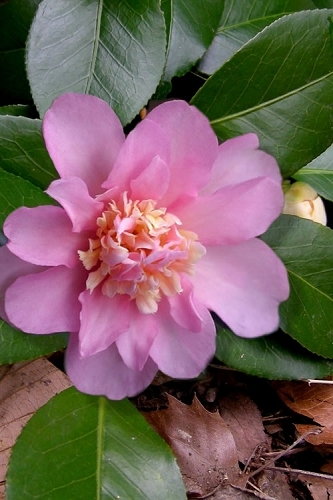 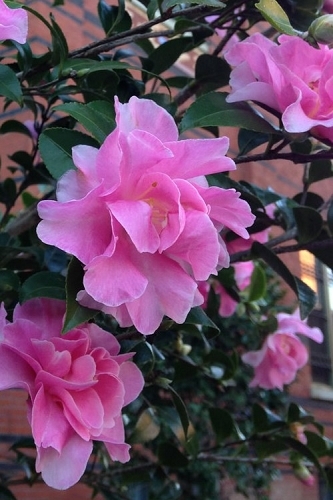 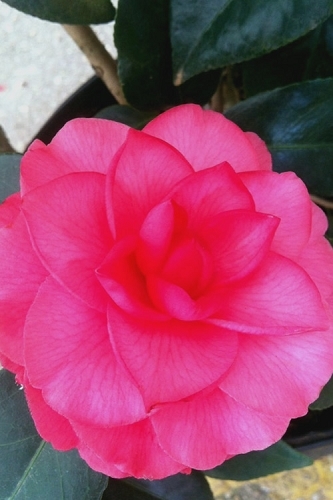 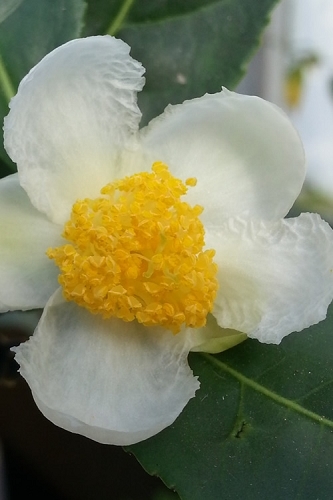 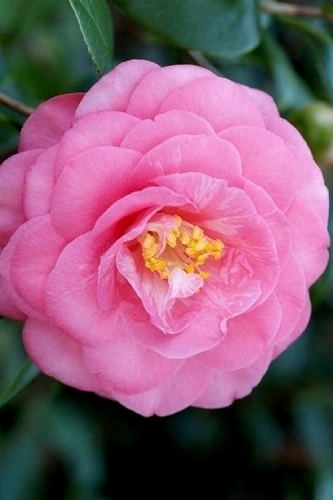 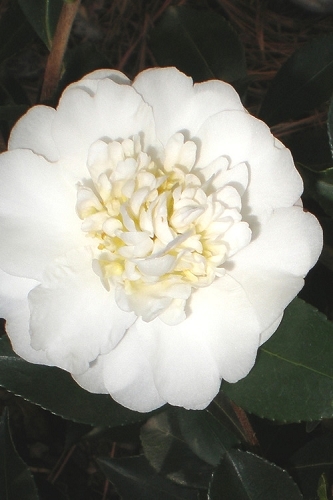 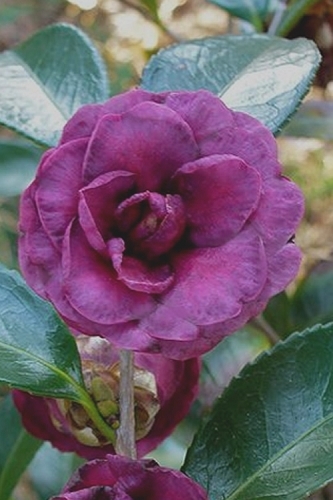 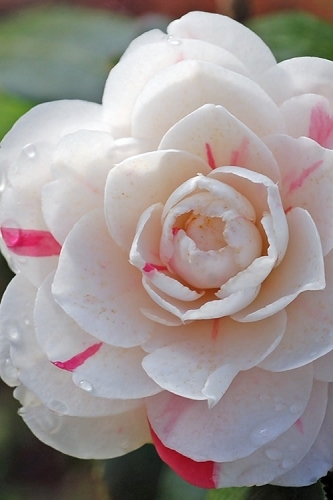 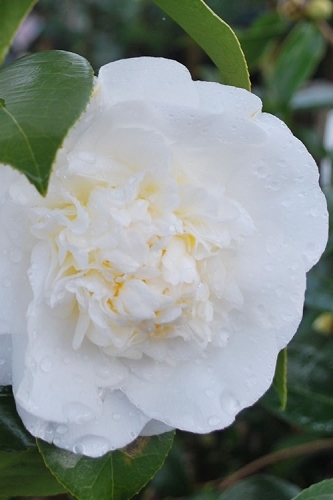 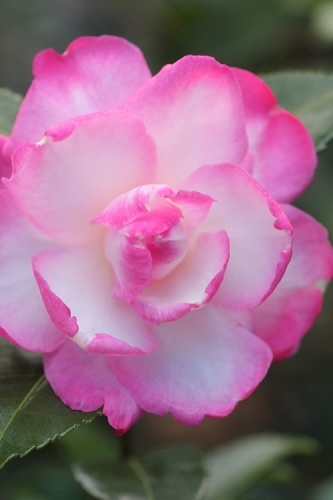 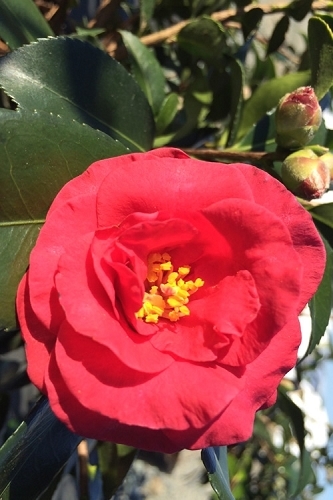 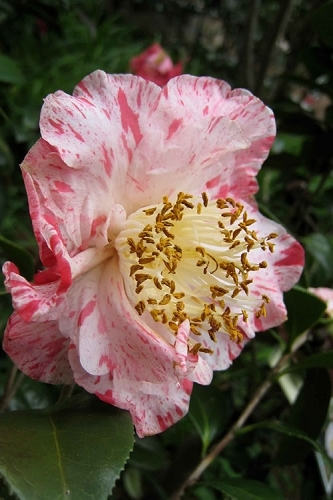 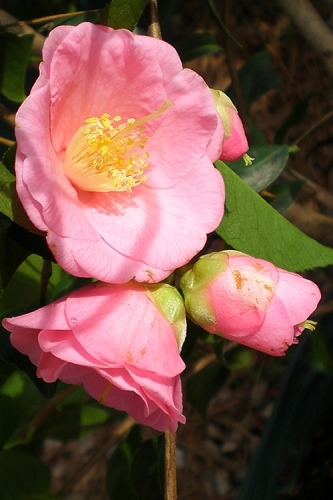 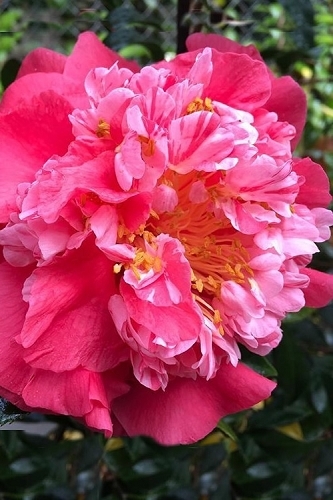 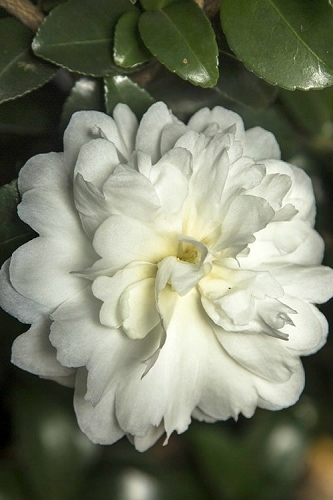 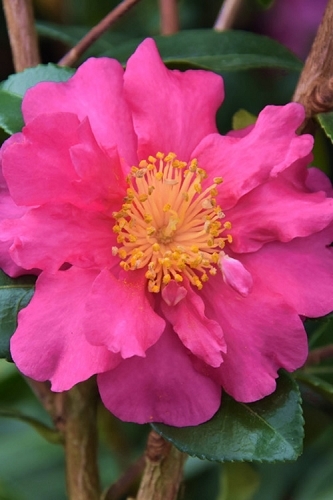 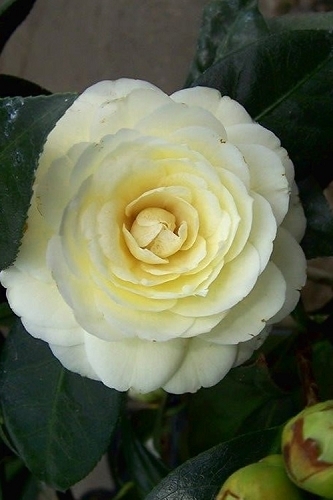 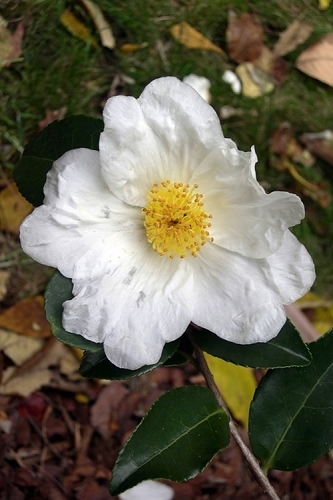 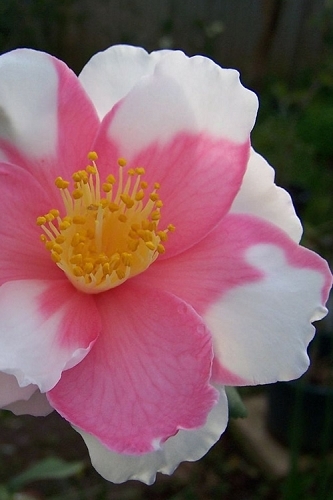 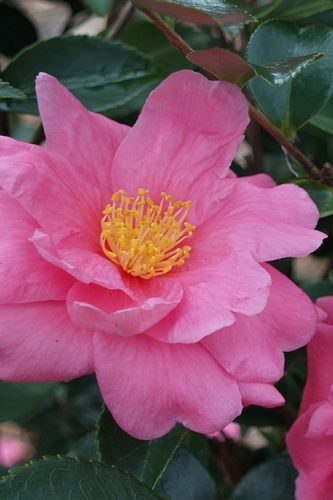 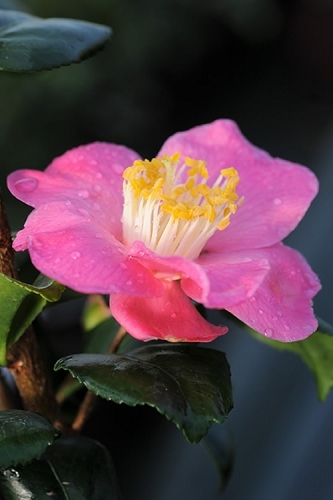 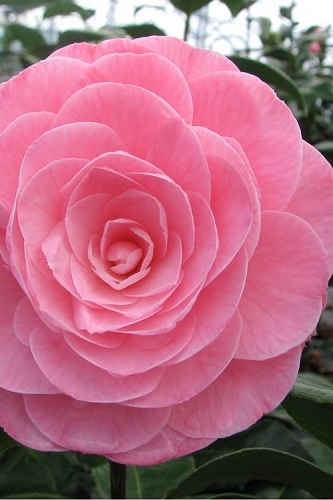 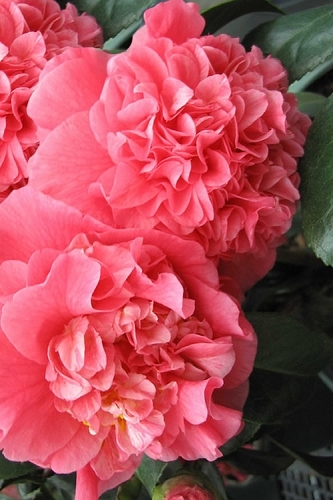 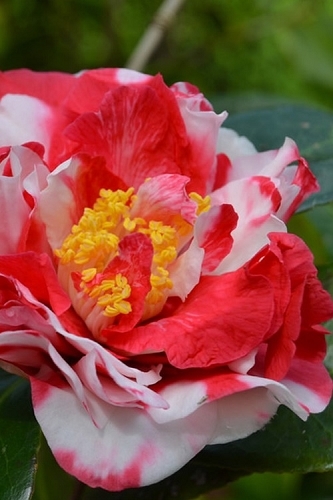 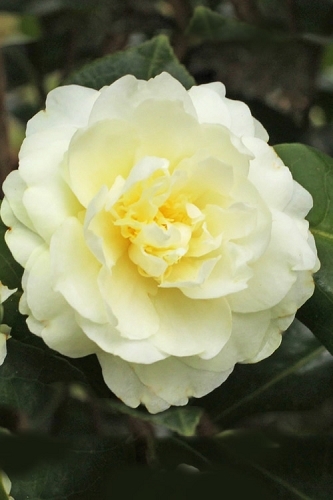 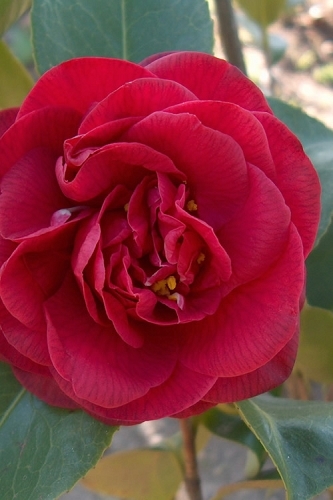 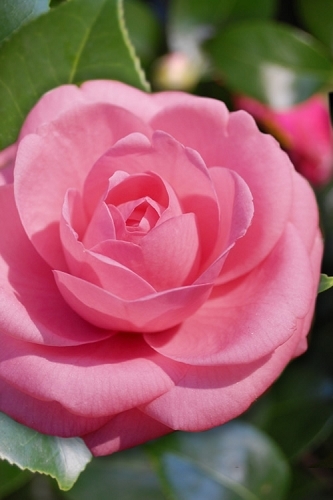 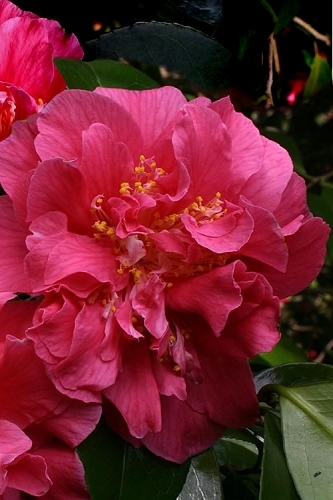 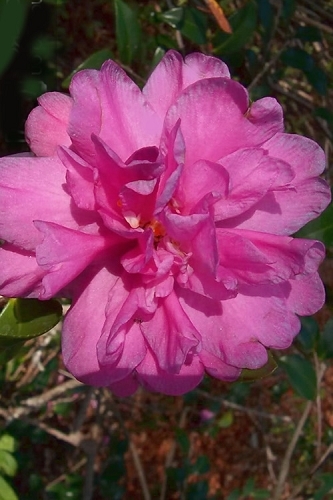 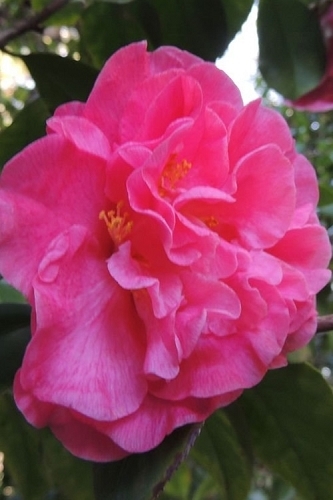 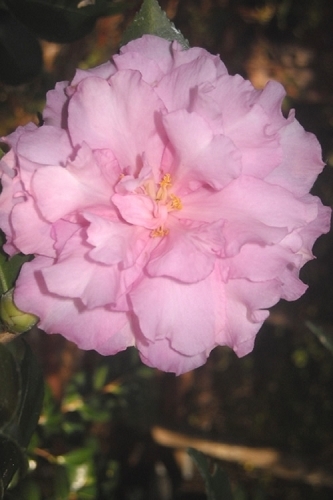 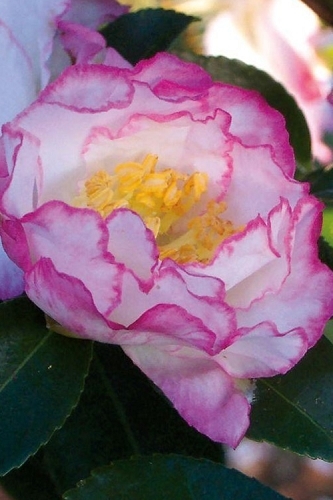 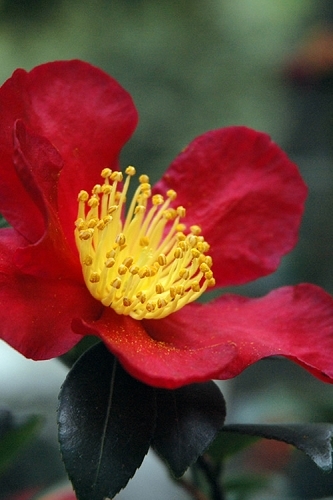 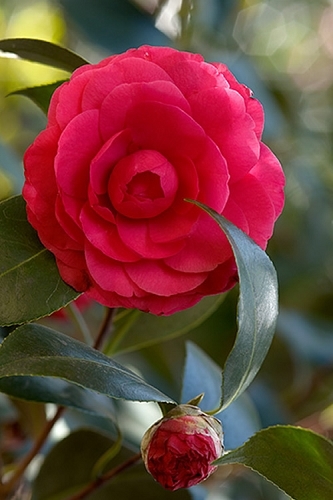 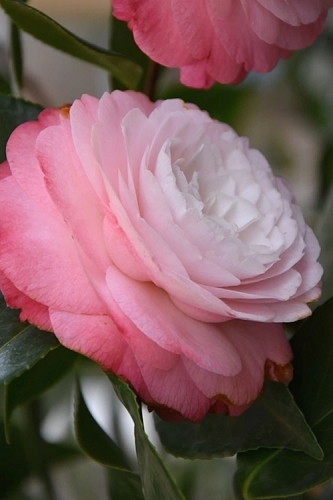 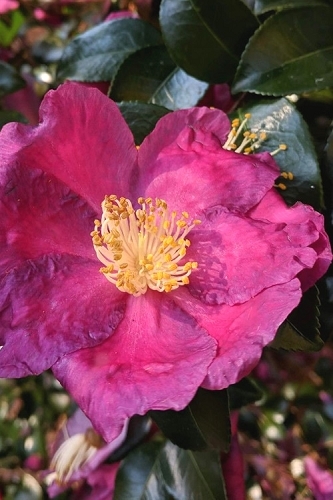 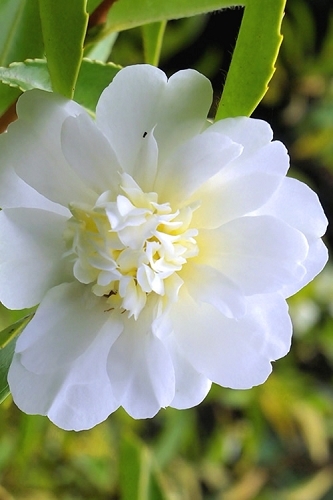 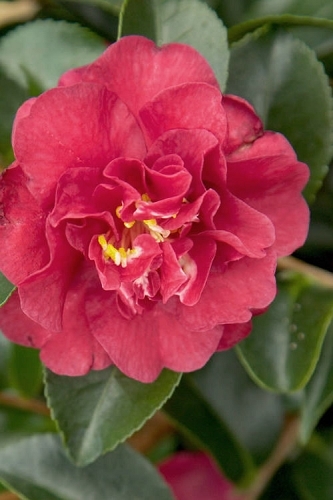 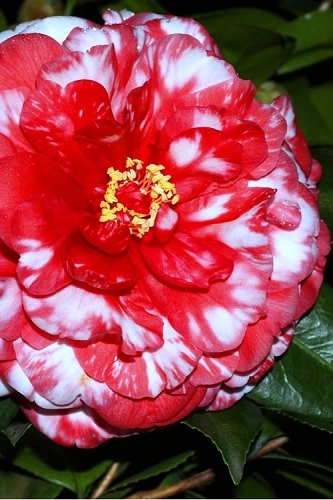 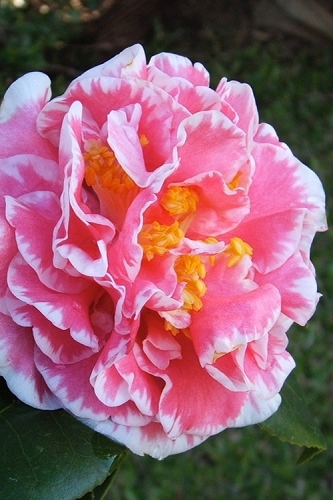 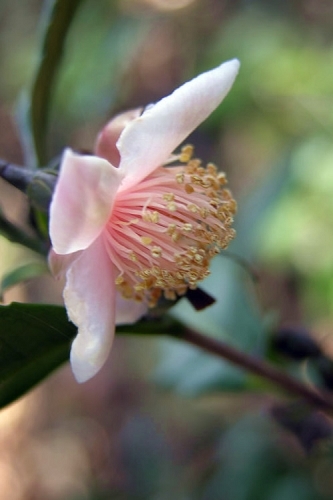 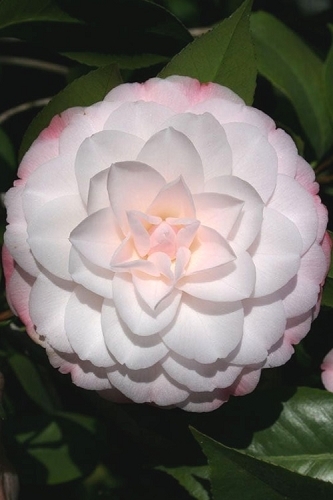 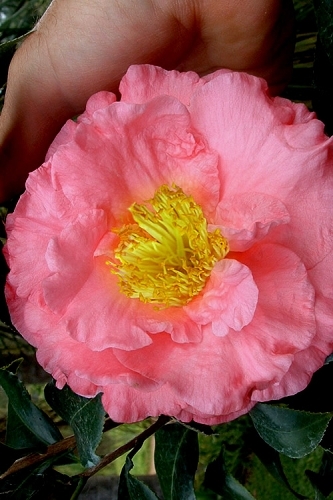 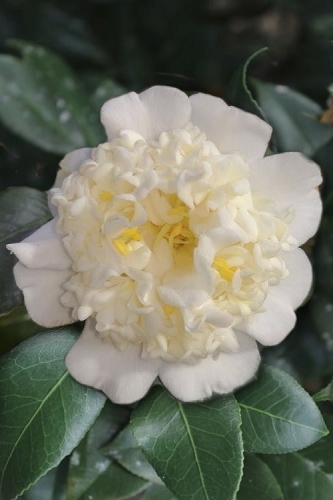 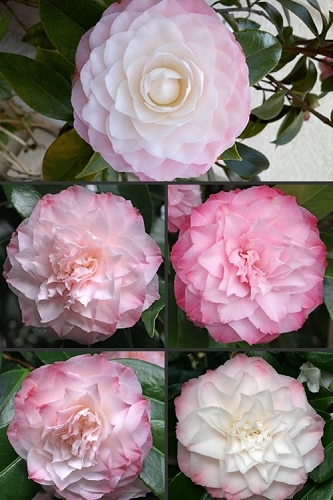 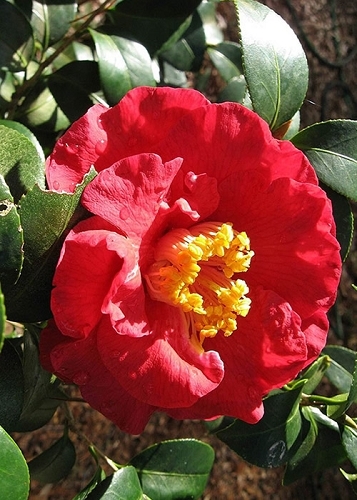 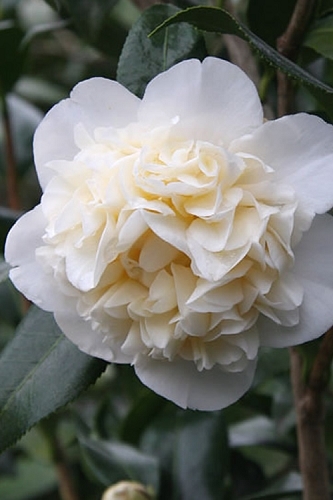 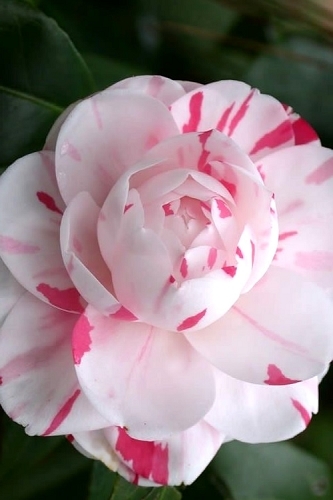 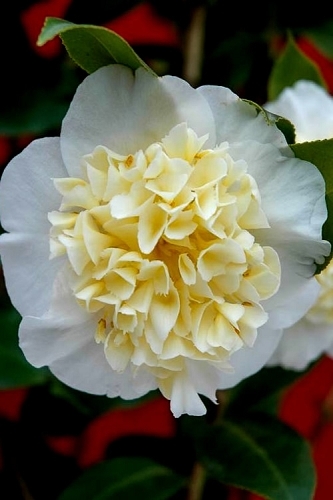 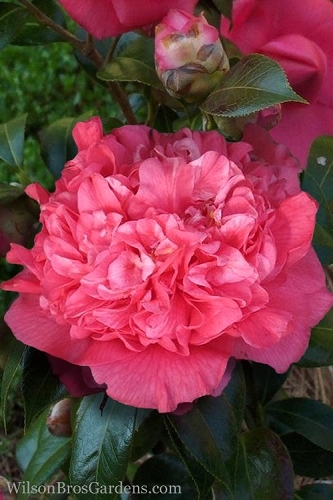 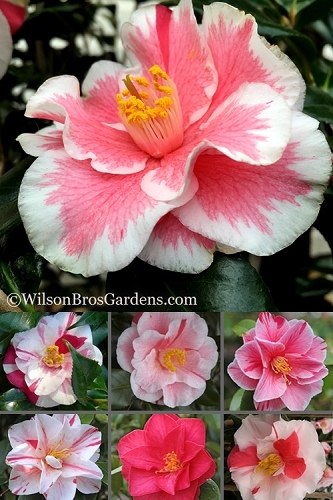 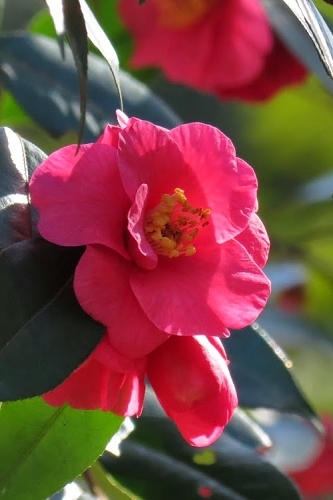 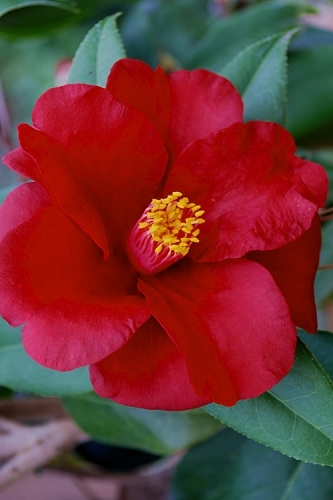 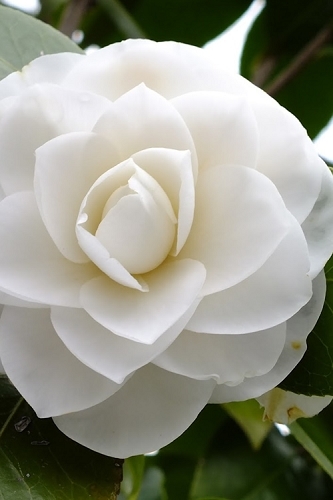 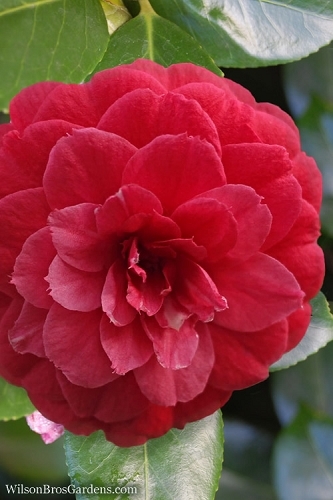 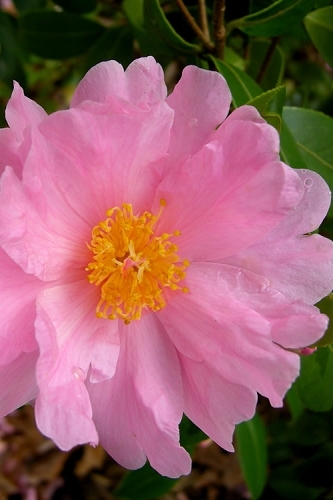 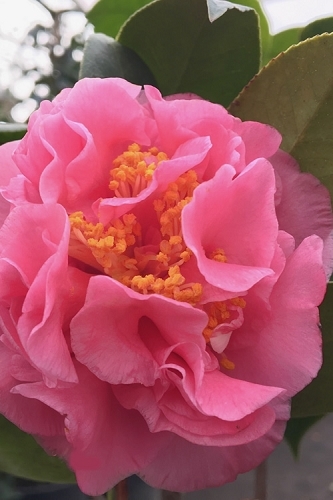 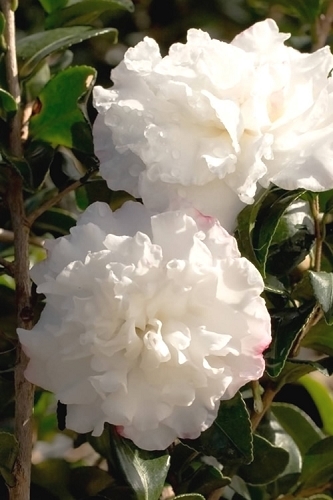 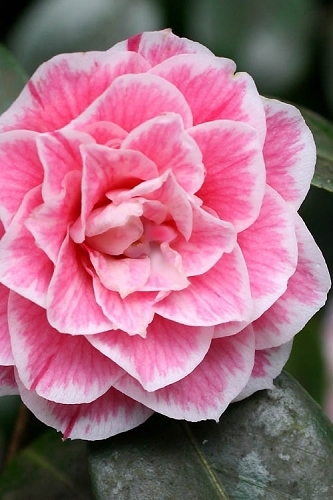 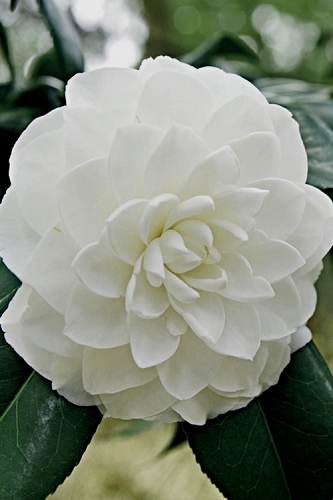 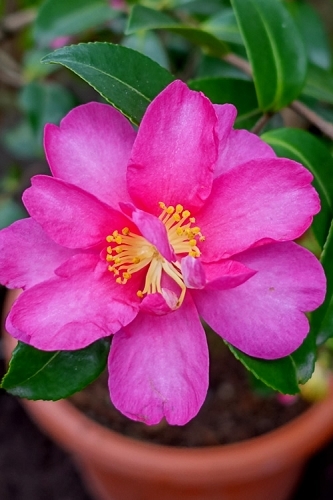 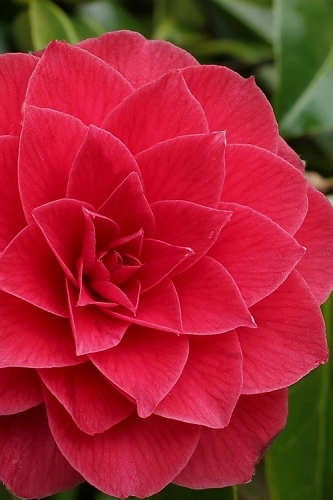 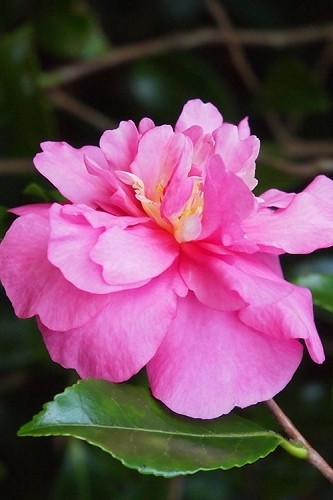 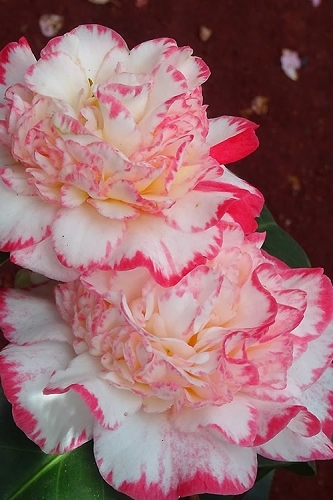 Below is a listing of all the Camellia varieties we offer on Wilson Bros Gardens. 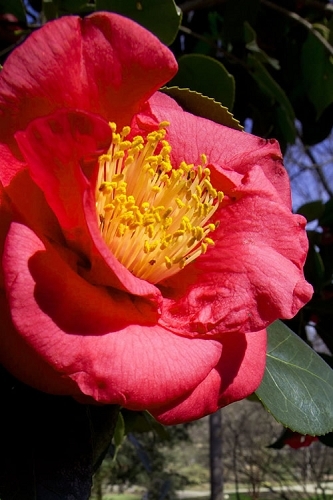 You'll find camellias that bloom in fall, winter, and early spring, when not much else is blooming and we need color in our gardens. 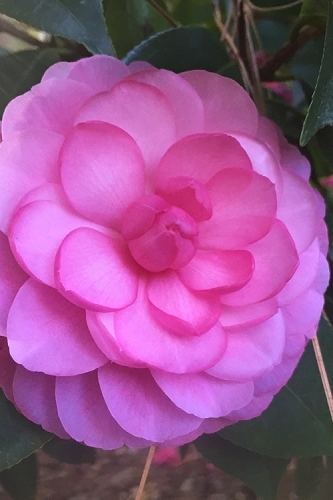 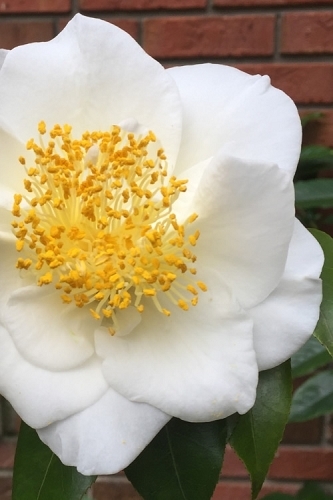 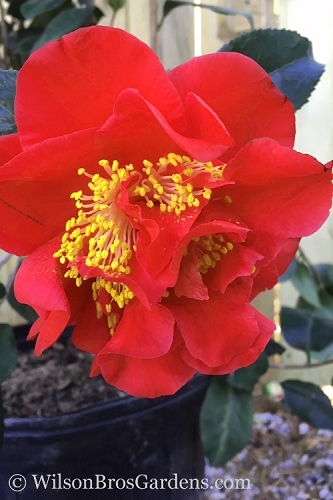 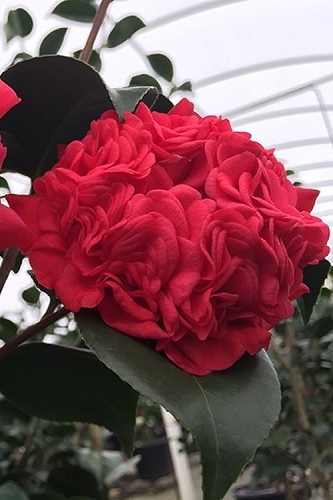 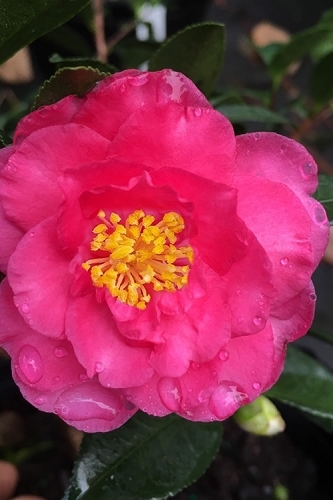 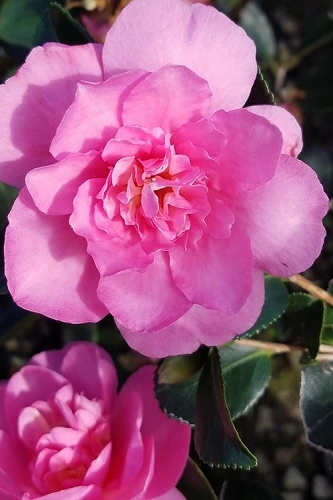 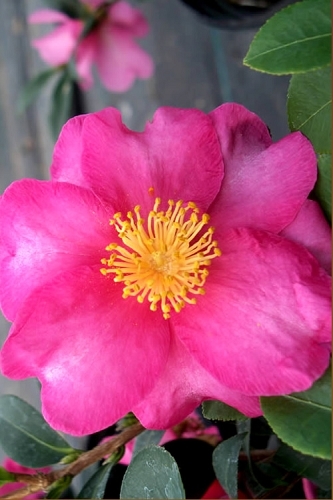 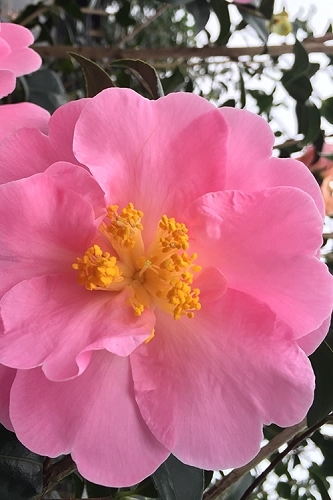 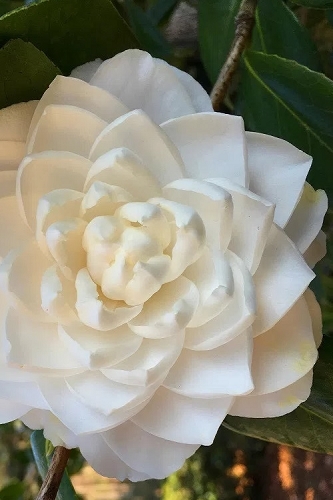 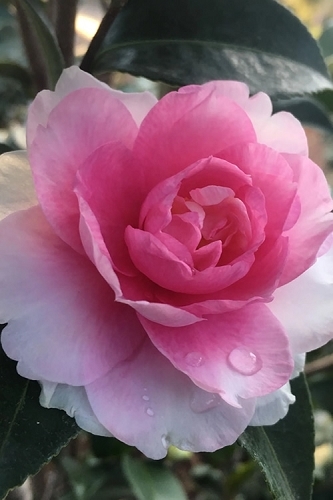 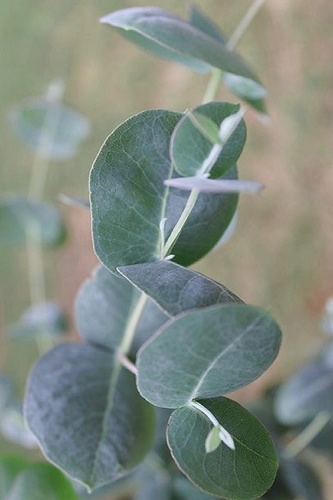 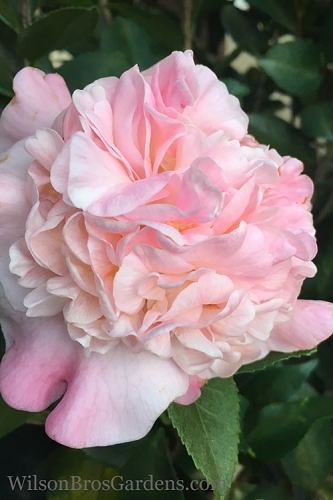 Rest assured, when you buy Camellia shrubs online from Wilson Bros Gardens, we safely ship the highest quality container-grown specimens that are ready upon arrival to plant and provide stunning beauty for years to come in your gardens - Guaranteed!